Praa Sands is the perfect playground for pushing personal boundaries or building team dynamics. We have the perfect adventure option for you with your own private, exclusive coaches. We have all you need if you’re looking for a group beach activity in West Cornwall. To ensure no detail is overlooked once an enquiry is submitted one of our highly skilled group management team will contact you and start the exciting process of creating your bespoke group package. 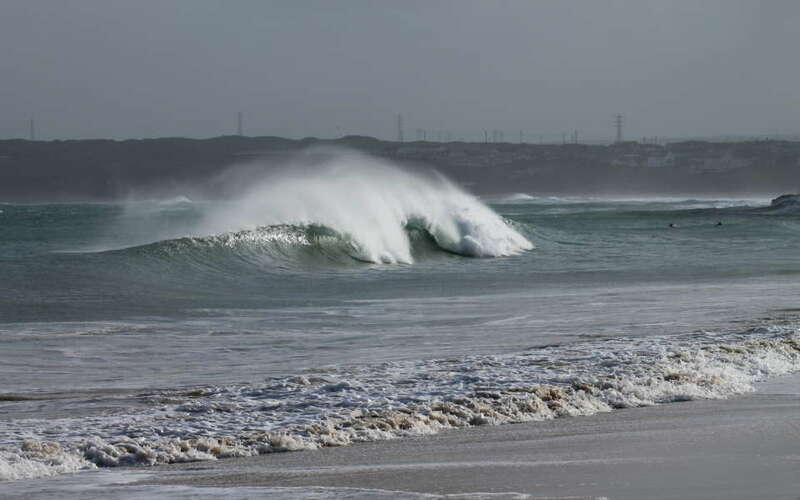 The waves, sea and surrounding beaches are our life. We live and breath every second we spend in this special environment. 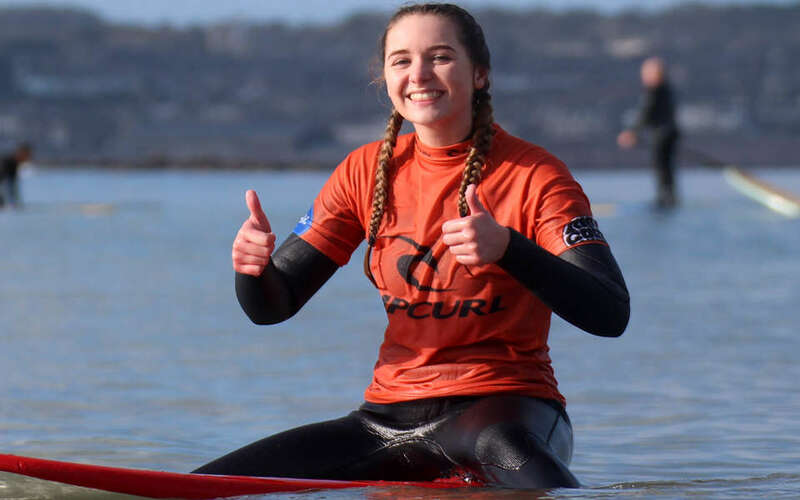 Throughout 2018, we instructed and coached over 3000 school children of all abilities and backgrounds how to surf. Whether it’s a one off session, a full day or even a fully catered residential trip we are able to create a bespoke itinerary to your schools request ensuring an unforgettable experience. We advise booking 3-6 months in advance due to availability. We have been working with university and college groups for over 10 years many of whom return annually. 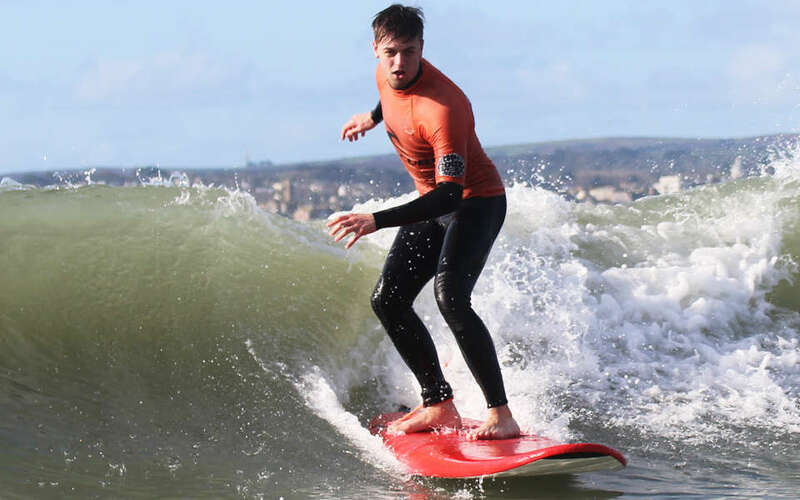 Bespoke packages are on offer with a combination of activities available, surfing, SUP, Bodyboard & Kite Surfing. We work with some of the best accommodation and activity providers in the area and can provide a fully tailored package to meet your group requirements. If you are involved in organising events for your business, you’ll need to find venues which work with you to give great service, a good choice of activities and team building skills combined with a great location with some fantastic places to stay. We work with some of the best accommodation and activity providers in the area and can provide a fully tailored package to meet your requirements. 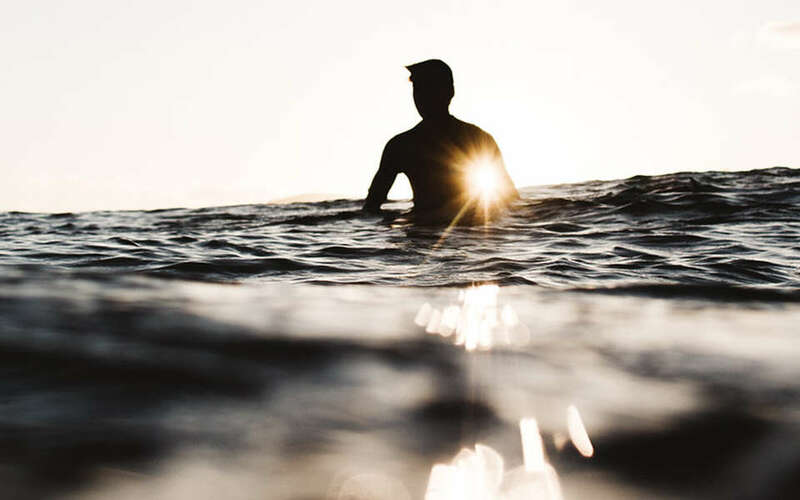 We have the recourses to combine surfing, paddleboarding, kite surfing and coasterring to ensure an unforgettable bespoke experience to suit your corporate group requirements. Drop us an email with your objectives and we can get to work designing a corporate event for you. 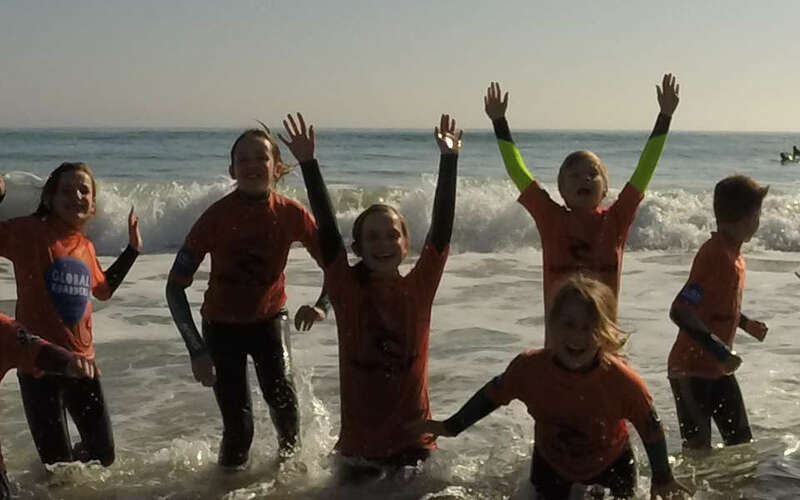 The ever-popular surfing birthday parties at the stunning Praa Sands beach. Let us help you design a party that will be packed with fun surf based activities to ensure an unforgettable day for all attending. We’ll even provide post surf birthday cake! !